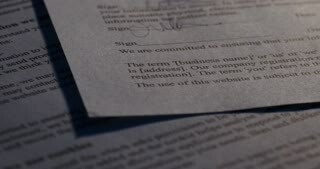 Business woman signs a agreement. 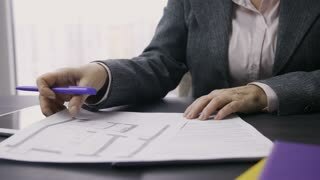 Woman signs a document. Signing of the lease contract. Excited beautiful mixed race woman buying affordable property and signing mortgage agreement with real estate agent in the cafe. Positive female happy about purchasing house of her dream at low rates. 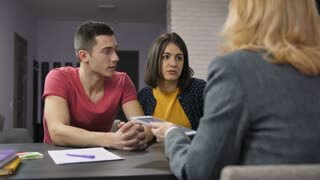 Positive happy mixed race woman singing mortgage agreement with real estate agent. Happy female owner and male real estate broker handshaking after signing a contract for house investment at cafe.